I’ve blogged a number of times on prime picnic locations in the past from Civil War Forts to beaches and I’m glad to report on yet another hidden off-road spot we’ve found. 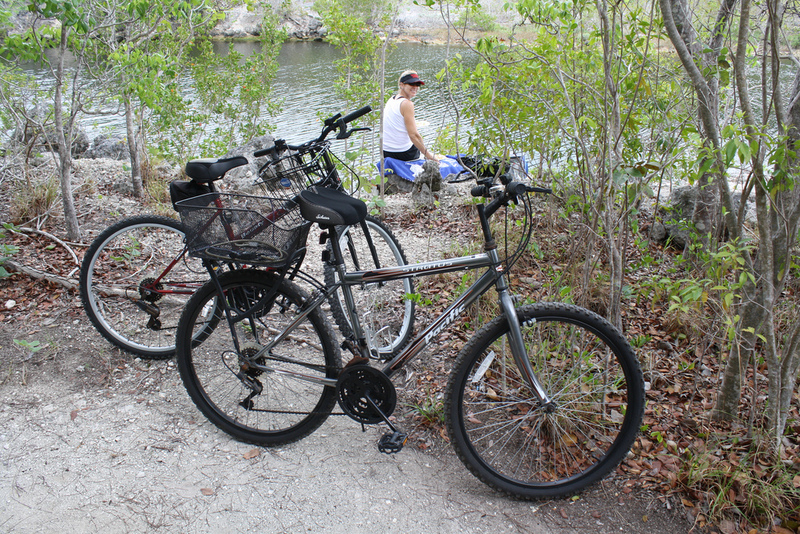 We loaded up the bikes with our picnic goods and took off not knowing where we’d end up for our lunchtime brake. Being our first time here, we rode down dirt roads and rocky paths till coming upon a waterway opening up to this beautiful river bank. As seen in the photos, this is one awesome place to park it and sit down for a romantic memorable siesta. During our entire park encounter, we came on upon only 4 to 5 other people in the entire park! If you like solitude, this park is sparsely populated! 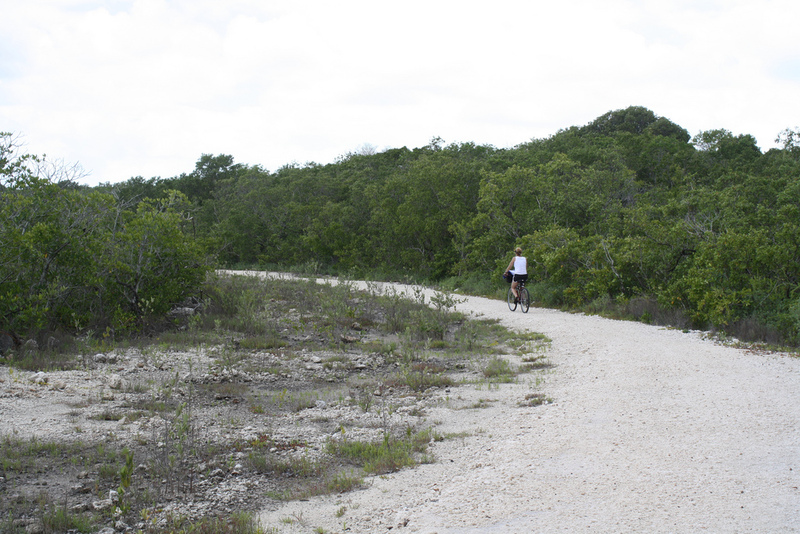 During the State budget crisis a few year ago, this was one of the three Florida State Parks that was on the chopping block. Surviving for the time being, I suggest you get out and take advantage of this park while you can… you never know from one budget year to the next! Be sure to see this saved-for-the-moment park better known as Dagny Johnson Botanical State Park. To find it head south on US-1 to Mile Marker 107.0 turning onto Card Sound Road and going north for only one mile on your right.